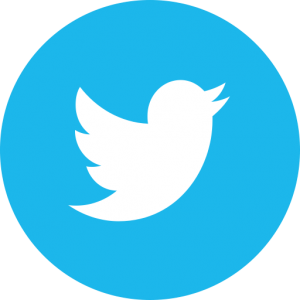 Tree Removal Services | Is it time to remove that tree? If a tree on your land is looking troubled, you might be considering removing it. There are many reasons to remove a tree, including ill health, structural damage, or because it gets in the way of your property. However, you may be wondering if the tree can be saved or if removal is your only option. This guide can help you diagnose some common problems, and decide whether it is time to call in the professionals. Tree removal usually occurs because a tree has become dangerous. However, trees may also need removing because they are creating an obstruction, or simply because the owner of the property wants them gone. Professional arborists will always try to save the tree when possible, using a range of tree care techniques to increase their stability and health. 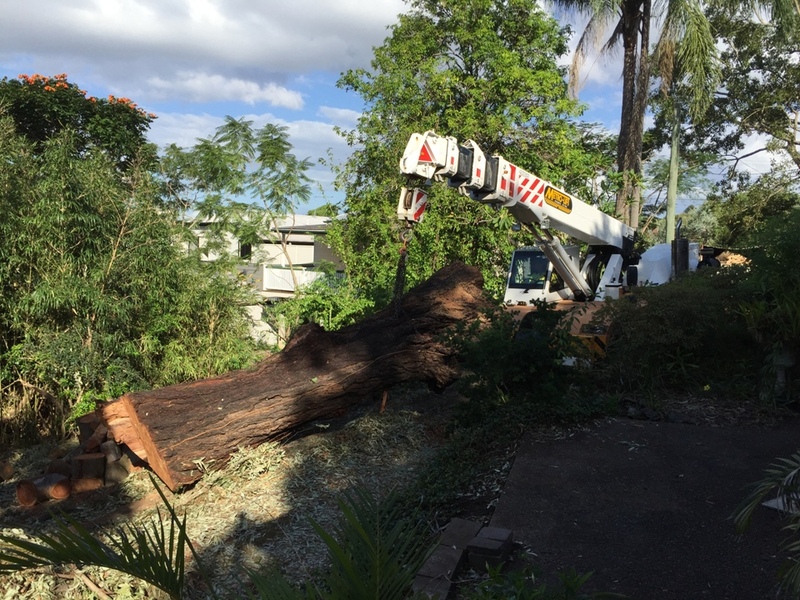 When it comes to tree removal services, Brisbane residents can count on our skilled tree surgeons! A good tree specialist will use the best methods for each individual case, following careful assessment of the tree and all surrounding areas. Signs of a dying or sick tree include swellings in the trunk or around the roots or the emergence of shoots near the base of the trunk. Hollow tree trunks, or an abundance of dead branches, are also signs that something is wrong. Even if a tree has died, there is no need to remove it unless it becomes dangerous. Many people keep tree stumps and dead trunks on their land. They are useful habitats for birds, bugs and other critters, and they are an interesting feature. 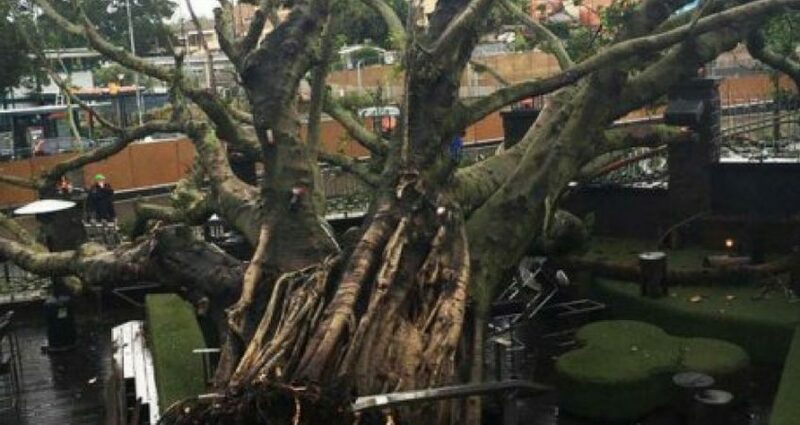 As long as there is no risk of falling, there is no reason to remove these trees. It is possible that your tree can be saved, as long as the decay or damage is not too widespread. If less than 50% of the tree is damaged, specialist tree surgeries can improve its condition. 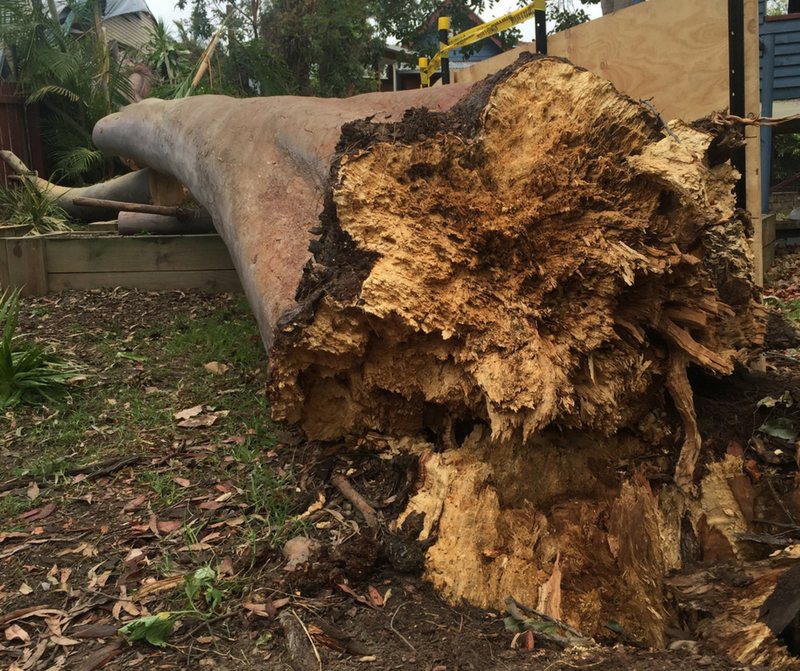 Our own arborists offer the tree lopping services Ipswich, Brisbane and Logan residents need to boost the health of their trees. Removing dead branches, balancing top-heavy canopies, and bracing split trunks can keep a tree living for many years longer – and these preventative measures also reduce the risk to you and your property.